Deborah’s books have entertained tens of thousands of readers. A chance encounter with attractive cowboy Jake Norris sends New York reporter Paige MacKenzie chasing a legend of buried treasure in Jackson Hole, Wyoming. 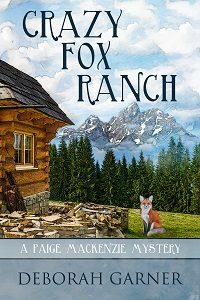 As the worlds of western art and Montana sapphire mining collide, Paige MacKenzie finds herself juggling research, romance and danger. 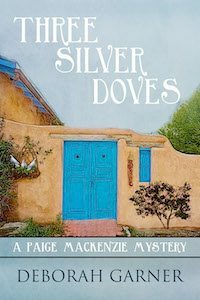 Suspicious jewelry and a missing storyteller lead Paige MacKenzie to mystery and sweet romance in a small New Mexico town. 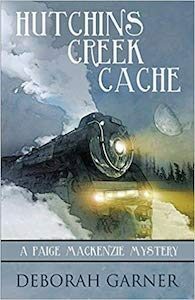 When a mysterious 1920’s coin is discovered in Hutchins Creek, Paige MacKenzie finds herself dangerously close to a hidden secret along the Durango-Silverton Railroad. 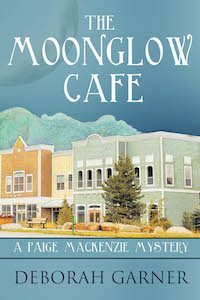 A stranger’s odd behavior leads Paige MacKenzie to dig into Hollywood’s movie connection with Jackson Hole. The movie Shane may hold the biggest clue to an unsolved crime. A unique resident chef and artist brings new age flavor and a touch of Christmas magic to an old western Montana town and its hotel. Recipes included. Christmas at the Timberton Hotel brings a new set of guests each year. Add in a hint of romance and there’s more than snow in the air around the small Montana town. Recipes included. As the aroma of gingerbread mixes with heartfelt camaraderie and sweet romance, holiday guests discover no one leaves Timberton without renewed hope for the future. Recipes included. When a nearby theatre burns down just before Christmas, cast members of The Nutcracker arrive at the Timberton Hotel to find joy in making a dream come true. Recipes included. 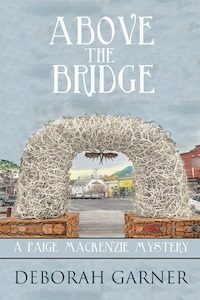 Flamboyant senior sleuth Sadie Kramer and her tote-bagged Yorkie head to the California wine country… just in time for a dead body to show up at a local winery. When the leading lady of a theater production turns up dead, Sadie finds herself faced with more than one drama to follow. New Orleans promises Sadie Kramer a relaxing escape until a customer at a popular patisserie drops dead face-first in a raspberry-almond tart. Sadie Kramer’s offer to deliver three boxes of Valentines truffles for her neighbor’s chocolate shop backfires when she arrives to find the intended recipient deceased. A B&B on the Northern California coast offers a peaceful respite for the new owner until five guests show up at the inn with hidden agendas. Recipes included.